In this paper we establish stability of the Ricci de Turck flow near Ricci-flat metrics with isolated conical singularities. More precisely, we construct a Ricci de Turck flow which starts sufficiently close to a Ricci-flat metric with isolated conical singularities and converges to a singular Ricci-flat metric under an assumption of integrability, linear and tangential stability. We provide a characterization of conical singularities satisfying tangential stability and discuss examples where the integrability condition is satisfied. Partial support by DFG Priority Programme ”Geometry at Infinity”. The second author thanks Jan Swoboda for important discussions about aspects of Ricci flow. Both authors thank the Geometry at Infinity Priority program of the German Research Foundation DFG for its financial support and for providing a platform for joint research. 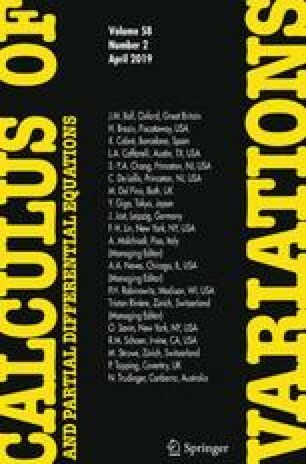 The authors greatfully acknowledge hospitality of the Mathematical Institutes at Hamburg and Oldenburg Universities.